This month is National Osteoporosis Awareness month, and we're so glad to put osteoporosis into the spotlight! This important issue is something you have to work on as you go – you can't just do it overnight. This self-care needs to be a part of your daily routine, your lifestyle, and only then can you enter your later years with confidence that you've done all you can to have strong bones. No one wants to think that they'll be the one who trips and breaks a hip, or leg, or ankle, and yet most of us will face this kind of situation in our future years. These tips will help you fight that, and we are happy to share them with you. Make sure you watch our video, too, featuring our founder Farm Star Mary! When you think of healthy, strong bones the first nutrient that probably comes to mind is calcium. What most people don't realize is how vital Vitamin D is to your body's intake of calcium! They work hand in hand to keep your bone density strong and help prevent against bone diseases such as osteoporosis. Vitamin D is essential and aids in your intestines absorption of calcium from the foods you eat. Your body naturally makes Vitamin D when sunshine hits your skin, unlike calcium, which you only get through food. Folks who live in the sunnier regions of the world have an easier time getting the amount of Vitamin D that they need. Its important for people who live in colder regions to make the extra effort in getting their daily dose of Vitamin D. You can do this through taking a multivitamin or taking a combination of both a supplement in Vitamin D or calcium. 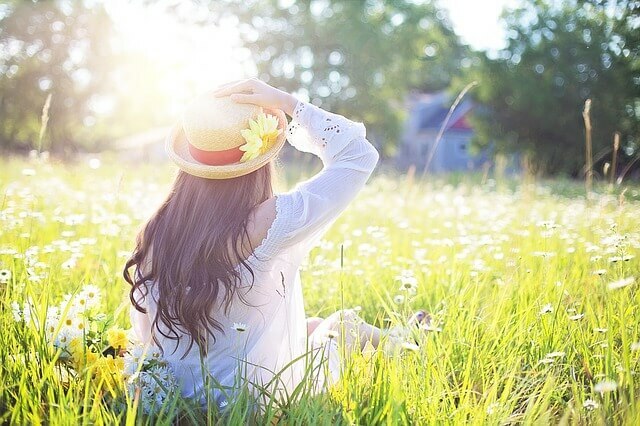 Even though sunlight is key, always do your best to protect your skin using sunscreen or clothing if you plan on being outside for more than a few minutes! Just as your muscles go through a process of breaking down and building new tissue through exercise, your bones go through a similar cycle! One of the best exercises for improving bone density is to engage in weight-bearing exercise. This aids in the dynamic cycle involving the mineralization of old bone which simulates the response of creating new, healthy bone tissue. Through weight-bearing or body-weight exercises the tension on muscles and pressure on bones helps in the regeneration of new healthy living tissues. Exercise is vital for everyone at every age. Be sure to include similar exercises into your daily routine to treat and prevent osteoporosis, as well as for your all over health. Your bones are comprised of at least 12 different minerals. Meaning you will need more than just calcium to keep them healthy and strong. Your diet can quite literally "make or break" your bones! Eating a vast array of different fruits and vegetables will always be important for getting your daily intake such as foods that are rich in Vitamin K, Magnesium, Potassium, and Zinc. 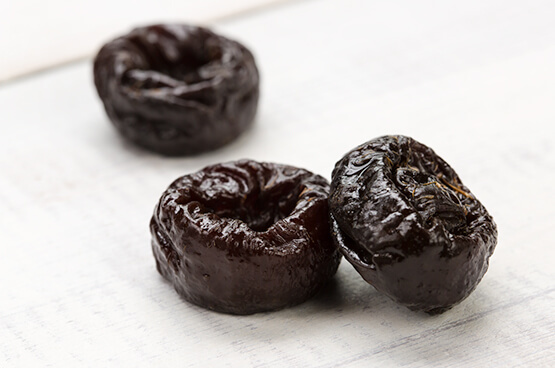 With that being said, did you know that prunes are the perfect bite for bone health? 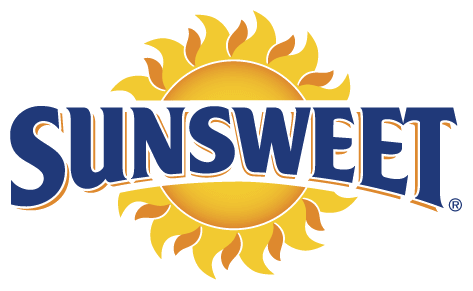 According to Sunsweet, prunes can help overcome the shortfall of needed nutrients! One serving of (about 5 prunes) has 3 grams of fiber, 293 mg of potassium, and 16 mg of magnesium, all for less than 100 calories. Just a handful of Sunset D'Noir Prunes a day can make a major difference to your overall bone health. Farm Star Mary's Minutes: Build Those Bones!